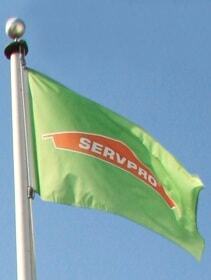 SERVPRO of Martinsville & Henry County is here to help. 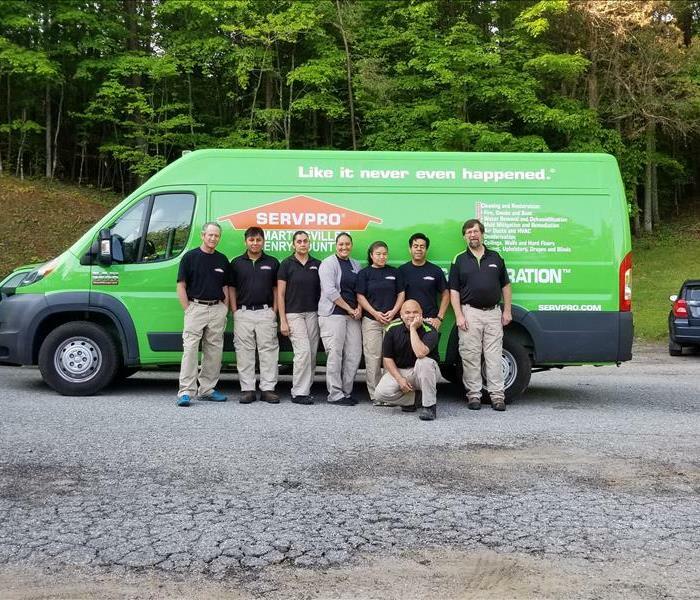 We have over 50 years of combined experience in this field and SERVPRO is ready to help our customers through these difficult situations with empathy and understanding. Our trained and certified employees know that these types of situations can be very stressful and we want to extend a helping hand to ensure our customers taken care of with as little added stress as possible. 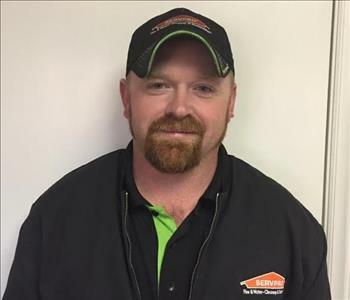 SERVPRO specializes in water, fire and mold remediation and restoration to make it "Like it never even happened". We work with residential and commercial clients and we are a 24 hour emergency service. No matter the time, day or night, if you have an emergency we will be there to help you through it. We take our clients requests and concerns very seriously and we will strive to get each job done to the customers satisfaction. While we hope your family never needs these types of services, SERVPRO is here for you, to make it "Like it never even happened".